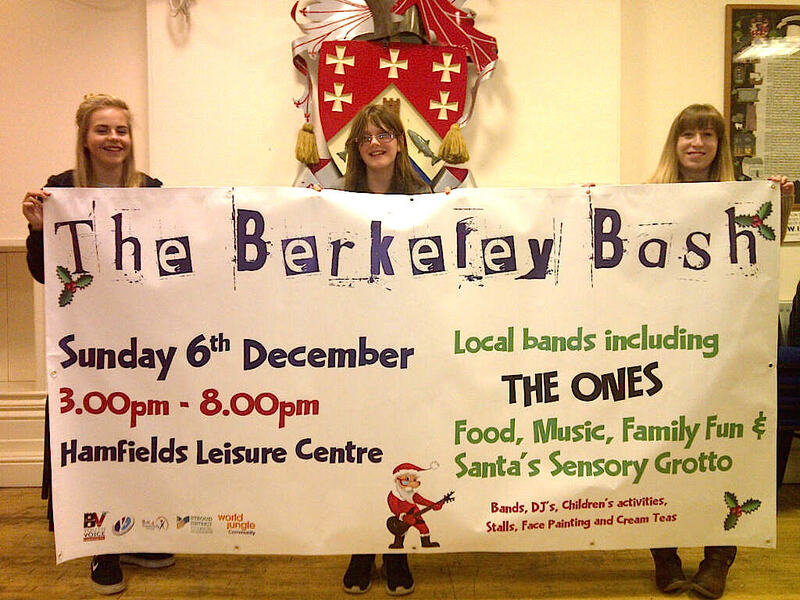 A group of young people from Berkeley and Sharpness are currently working hard to deliver a fantastic, Christmas themed event for their whole community to enjoy this December – with something for everyone, young and old! 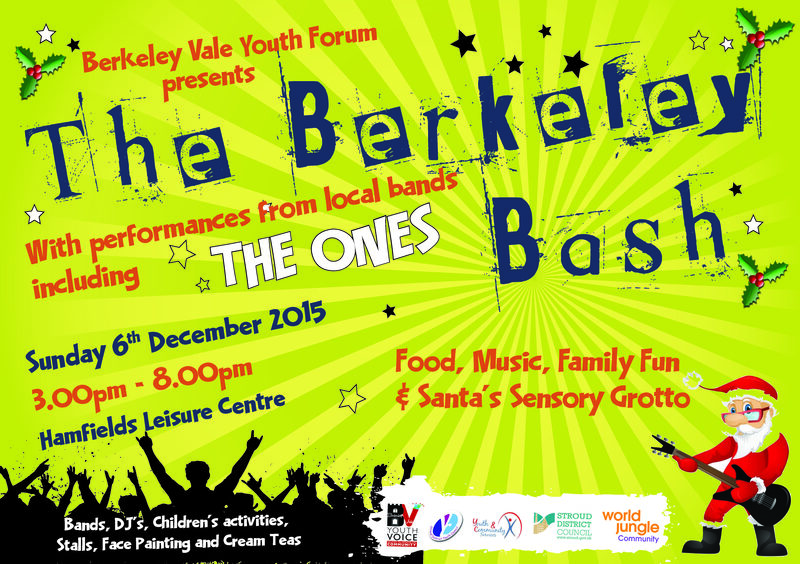 The ‘Berkeley Bash’ will take place on Sunday 6 December from 3pm-8pm at the Hamfields Leisure Centre in Berkeley. This free event is the idea of the Berkeley Vale Youth Forum, supported by local community organisation World Jungle, Youth & Community services and funding from the Stroud District Youth Fund. For more information, please contact Ben Ward at World Jungle on 01453 548880, email info@worldjungle.org.uk or visit the World Jungle website: www.worldjungle.org.uk . Do you want to give something back to your community and make a real difference to the life of an older person living here? A new FREE training course is starting in Dursley next month to support volunteers who have a particular interest in working with older peoples’ groups within the community. The course is part of World Jungle’s ongoing ‘Full of Life’ work, a project promoting health and wellbeing for older people in the local area and combatting issues of loneliness and isolation. 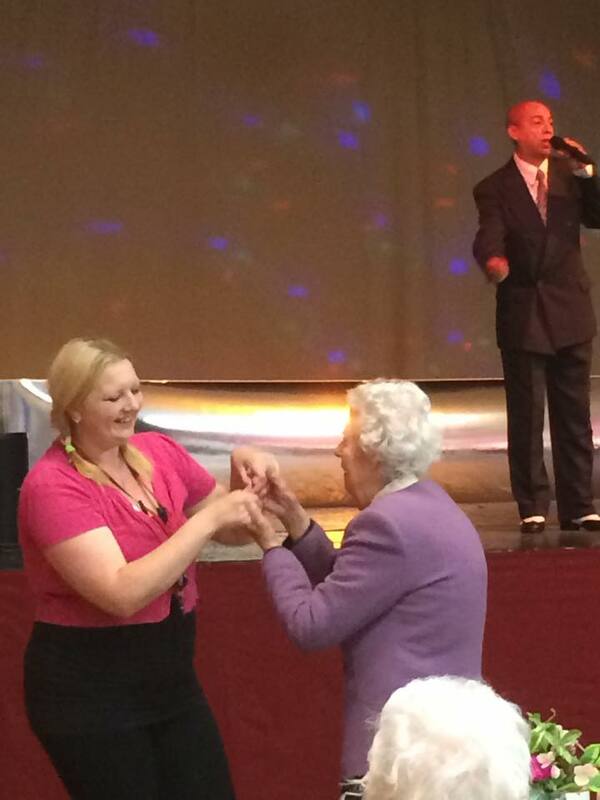 On the training course, volunteers will learn how to help older people maintain their independence in later life and stay active in their community. Topics will include improving health & wellbeing and identifying local services and activities that are relevant to their needs. The project is supported by funding from the Summerfield Charitable Trust and the Office of the Police & Crime Commissioner Gloucestershire. For more information or to reserve a place on the training, please contact Fiona Campbell at World Jungle on 01453 548880 or 07474 976403, or visit www.worldjungle.org.uk . 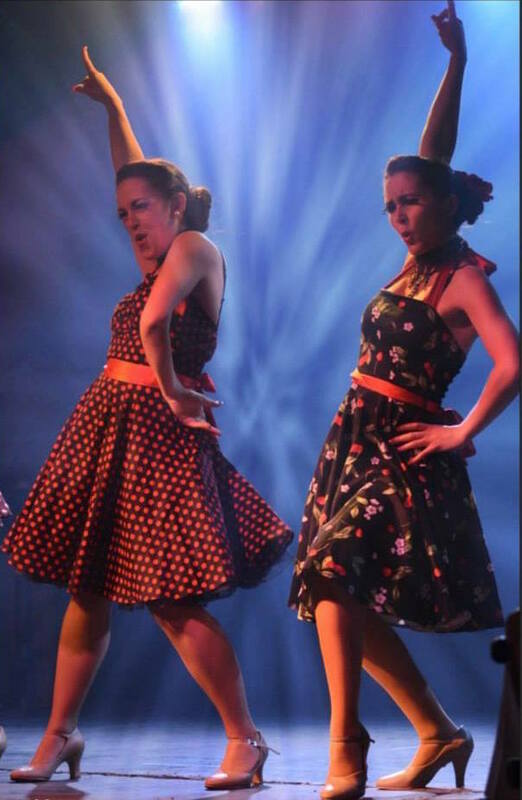 DURSLEY GETS DANCING THIS AUTUMN! As ‘Strictly Coming Dancing’ fever sweeps the country this Autumn, Dursley based community organisation World Jungle is supporting the BBC’s national ‘Get Inspired’ campaign encouraging people to get active and get dancing. To date the programme has included free dance taster sessions at the Chantry Centre in Dursley including FitSteps and Zumba Gold, together with the introduction of a new regular Afro Cuban dance class in Cam Memorial Hall on Saturday mornings.